Throughout the years, it’s been rough working on night shift. My oldest child is about to turn 20-years-old in January and I’ve done it since he was born. It was a way to save money on expensive daycare for me to keep him when I got off. Three kids later and my youngest is about to turn 14 this coming March, it’s time to start taking care of self. 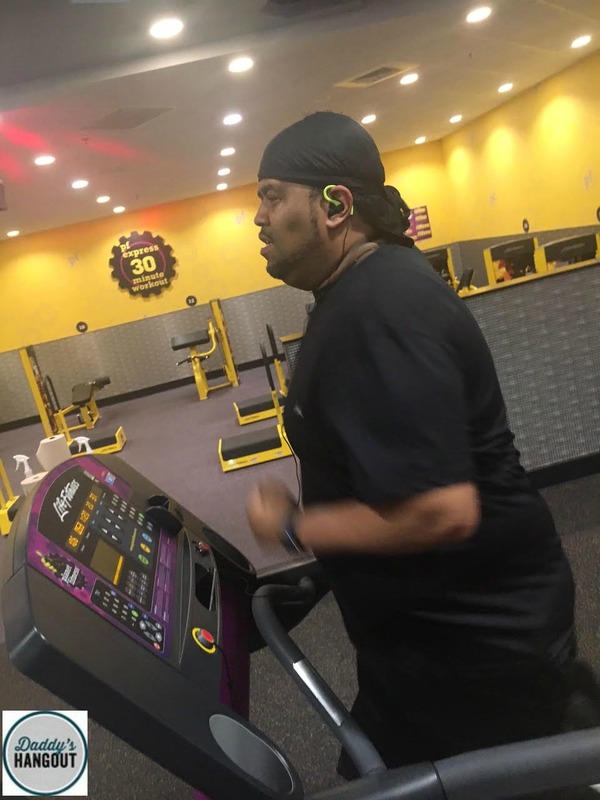 As a father, we tend to put others like our wife and kids before us, but with them growing up my health is my focus. One thing about night shift and that’s you don’t eat the way you should to maintain your good health. My meals usually consist of some crackers, vending machine food or heading to the local convenience store. My wife insisted that my meals become healthier and start taking Omega-3 pills. One of my favorite foods has always been fish, but that’s something to take to work for obvious reasons. Omega-3s are important for your health a they prevent heart disease, stroke, cancer and other serious illnesses. As we age, our bodies continue to change and make us prone to certain issues and Omega-3s help with that. 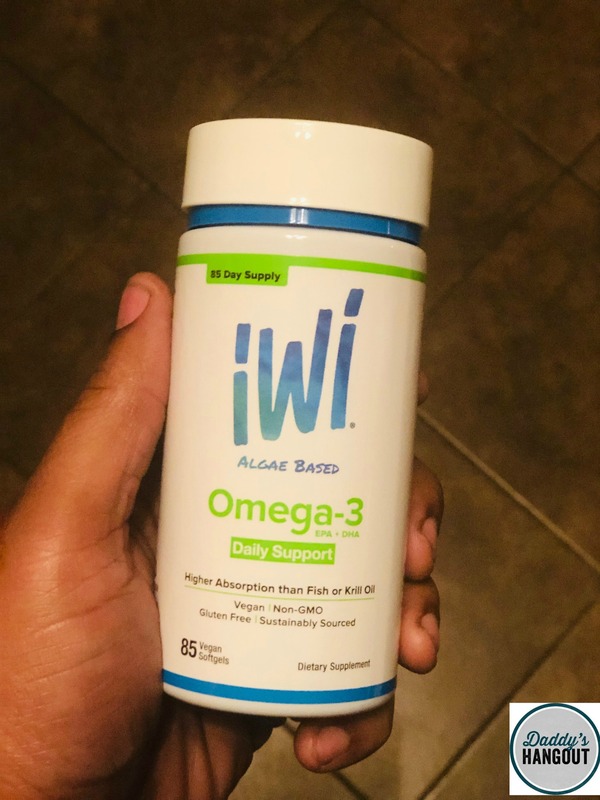 Throughout the years, Omega-3s were thought of as a source we get from eating fish, but my iWi Omega-3s that’s not the case. While many believe that fish is the source of Omega-3s, that’s not really the case. They come from the algae that’s eaten by the fish and that’s where iWi comes in. 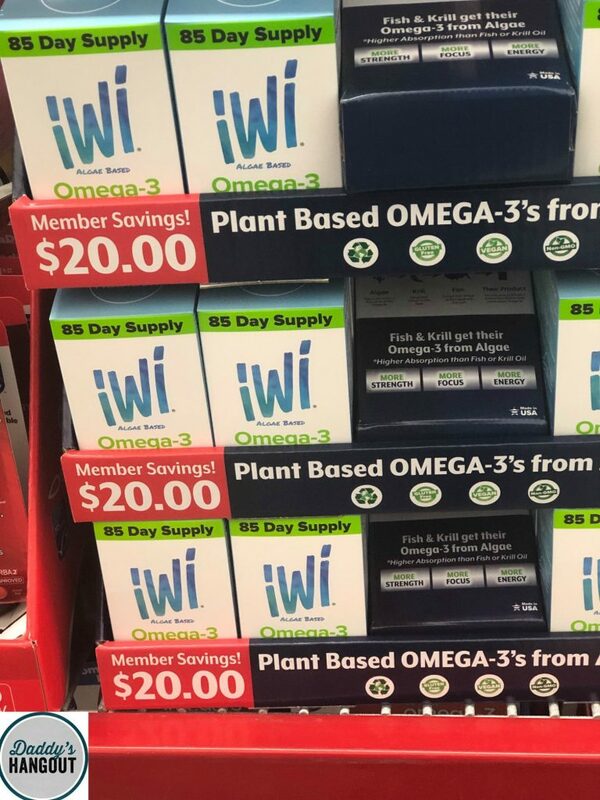 If you’re someone that doesn’t eat fish and worried about your Omega-3 levels, no worries just take the iWi Omega-3s. 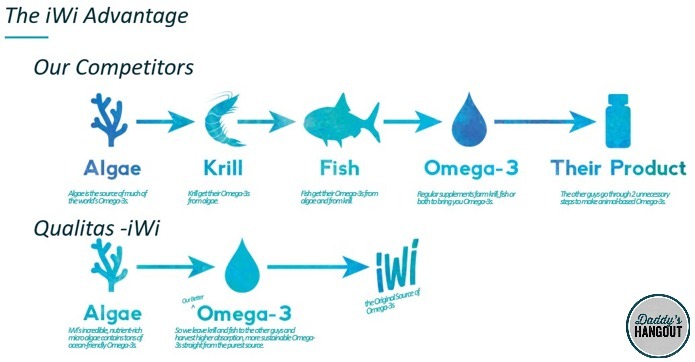 With iWi, you’re getting the highest bioavailability in the Omega 3 market, which is actually higher that fish. They also have full traceability and control of the product, plus they’re right here in the United States. By supporting them and keeping your health in check, you’re keeping jobs over here. They use the sun as the main source of energy and are 100% sustainable and scalable. iWi has about 150 acres of production, which equals to 45,000 acres of peas in terms of production of essential ammino acids. They use non-arable land and brackish water. Are you ready to live a much healthier lifestyle? If so, try these iWi Omega-3s as they’re great for you on the busiest schedules. They can be found at your local Sam’s Club. When shopping, make your way over to the health department and you’ll be able to easily find them. Do you have a busy lifestyle? How do you maintain good health? 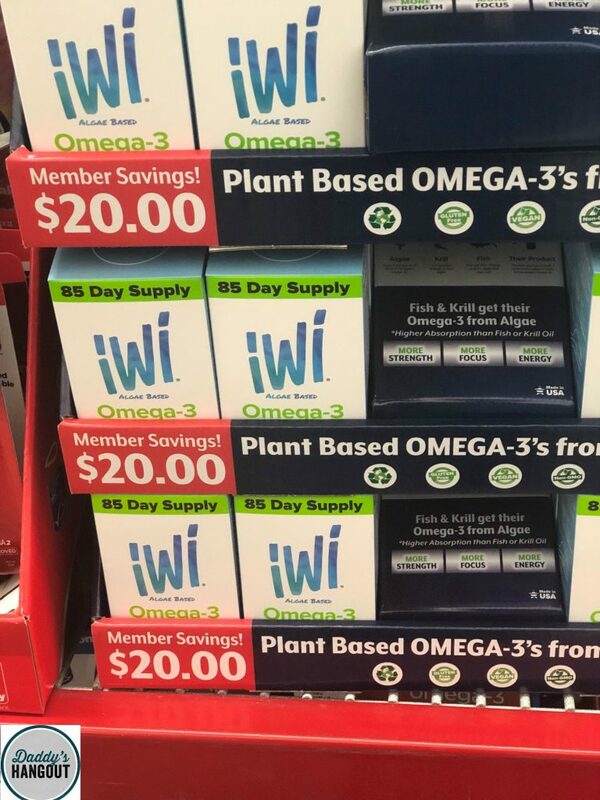 Have you tried the iWi Omega-3s?